The campaign, known as ‘The Face of Litter’ was formulated after Hong Kong Clean up, Ecozine and the Nature Conservancy joined hands for the same cause. The campaign was launched on Earth Day and will be targeting key locations. Using the DNA, visual representations of the litterbug will be created and put up across the city and online. This gives a warning call to other litterers too. This campaign is one of a kind, It’s interactive. It’s innovative. It’s our own science experiment that we’re using to create social change. 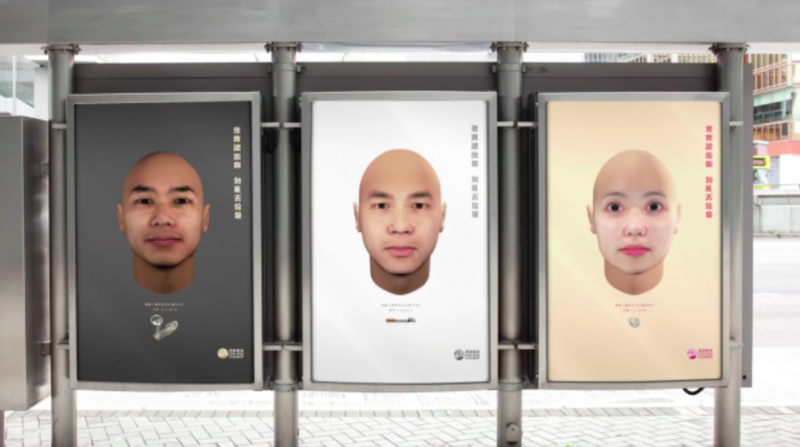 Litter is such a major problem in Hong Kong and thanks to technology we can now put a face to this anonymous crime and get people to think twice about littering. Overall, the country has been battling the problem of pollution for a long time. Each year, 300 million tons of waste gets generated. This initiative may seem small, but it is a start.